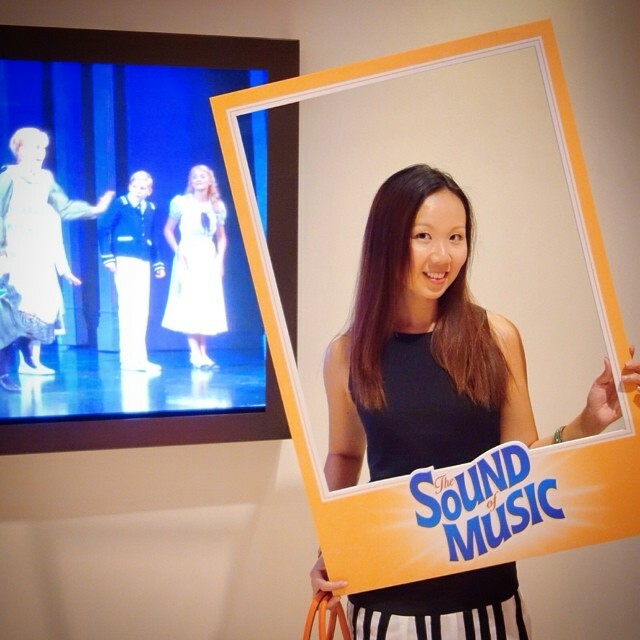 THE SOUND OF MUSIC | Beverly's Net: family. food. fashion. THE SOUND OF MUSIC – Beverly's Net: family. food. fashion. And with that refrain, you know you’re in for a wonderful musical treat. 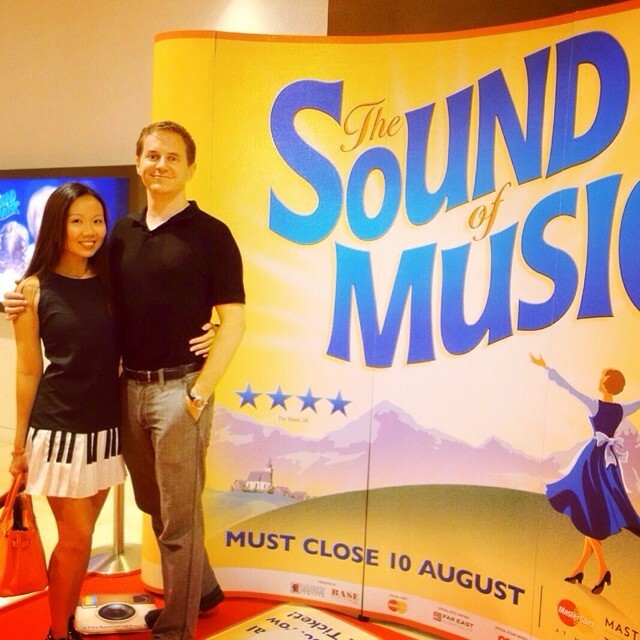 The Sound of Music has hit Singapore from now until 10 August 2014. 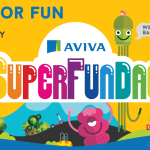 This musical extravaganza features impressive sets (that are changed at astonishing speed) and a breathtaking cast of singers. If you’re familiar with the movie, you’ll be delighted with, and probably sing along to, all the familiar hit songs. The singing is crystal clear – from the nun mother with the most incredible full soprano, to the star Maria’s diaphanous vocals, to the youngest child Gretel’s angelic lilt. The audience there were young and old, with young toddlers that bounced in their seats and sang along (they must have have watched the movie with their parents before! ), to seniors that were there on a date. 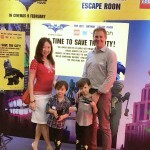 I spied a few mummy-and-child dates there too, since the movie makes a great “mummy and me” activity to do together. The energy of the cast is palpable, and you’ll be impressed with the beautiful sets. This is not a performance where you see the cast engage in drawn out character or plot development. Rather, it is a feel-good performance focusing squarely on the songs, and the casts’ amazing voices. It’s a hit with the young, and the young at heart. The Sound of Music runs from now till August 10, 2014. Tickets are available from $65 at Sistic. The play is pretty good. My fave part was the solo singing of Captain Von Trapp singing “Edelweiss”. I liked the “I am sixteen going on seventeen” cos it’s just so sweet. But the nun mother singing was IMPRESSIVE! I’m so tempted to go! One of my favourite musical! You gotta bring your kids, I think they’ll like it!